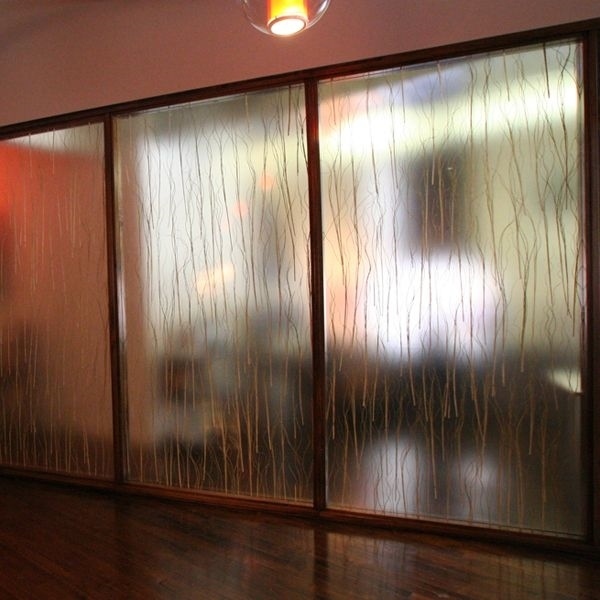 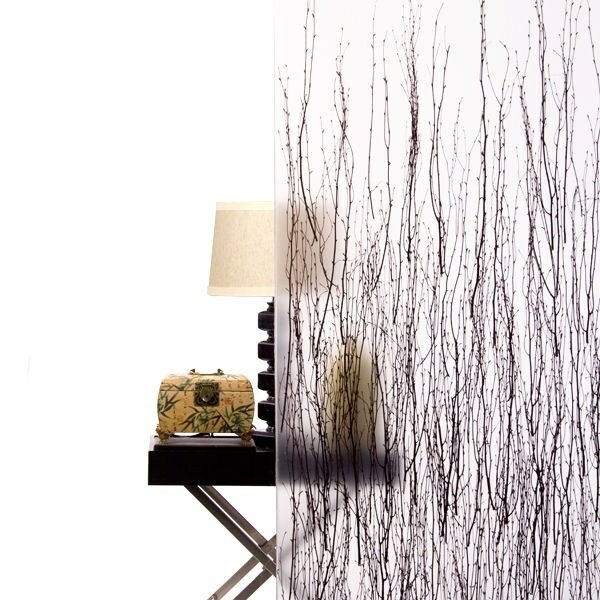 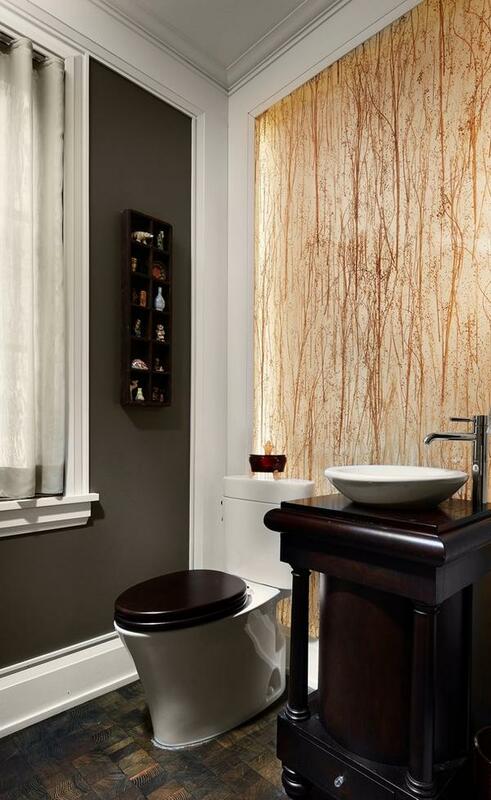 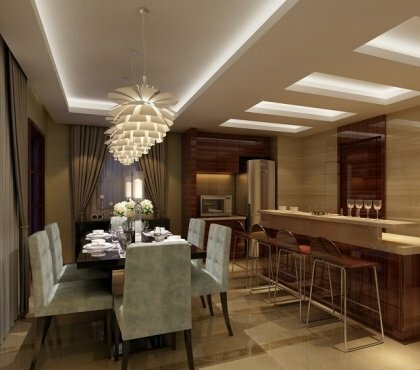 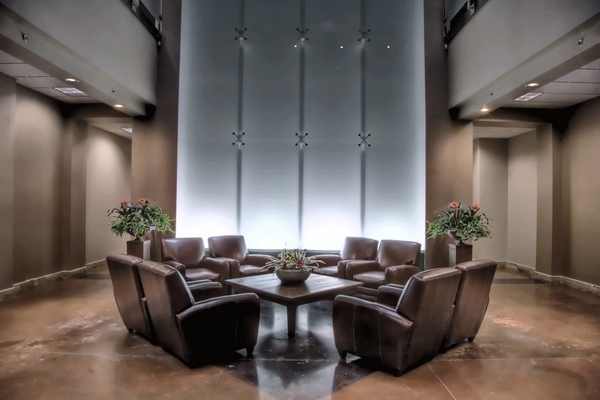 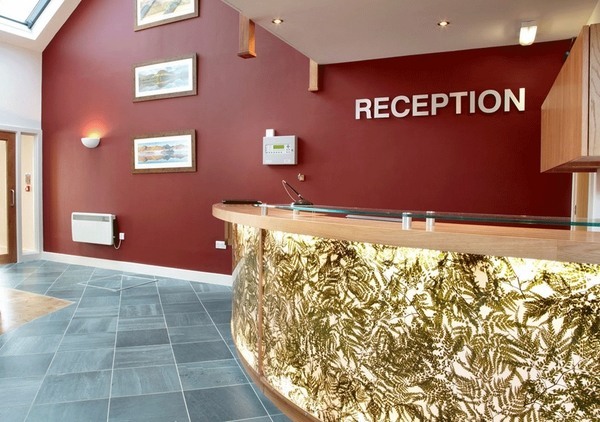 Lumicor resin panels are the perfect decoration if you want to make a statement with the design of your interior. 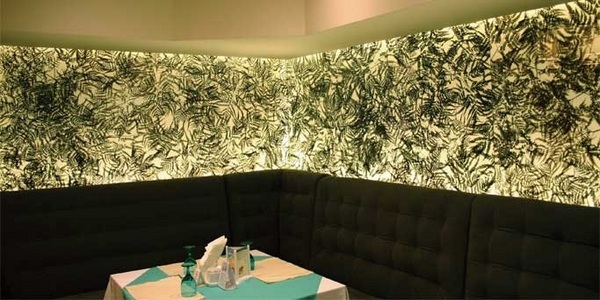 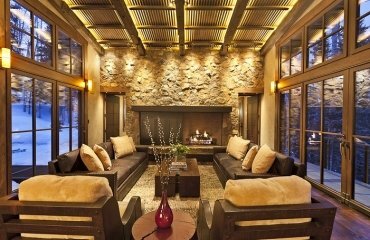 The spectacular decorative panels can be used in public spaces as well as an impressive home decoration. 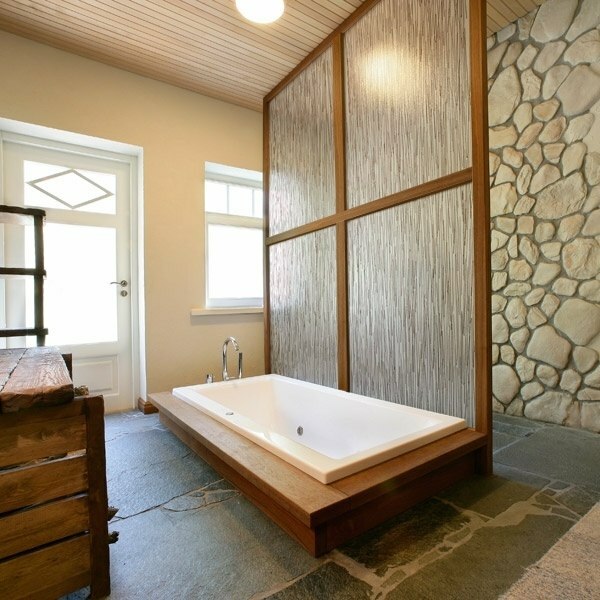 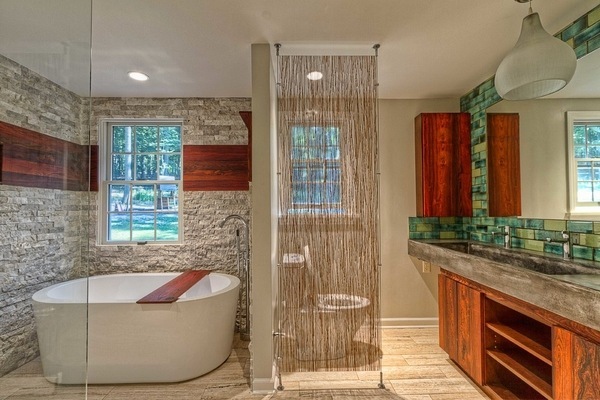 You can use Lumicor panels as door inserts, partition walls, shower screens, kitchen splashback, desk or countertop surface and you can be more than certain that these innovative products will be the eye catcher of every room. 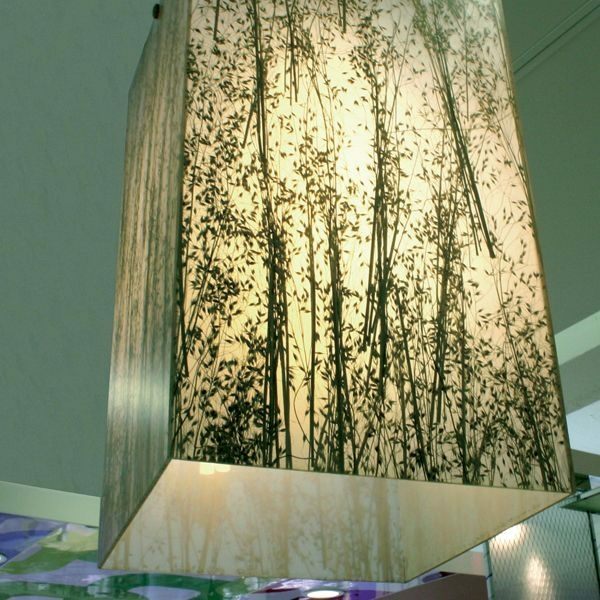 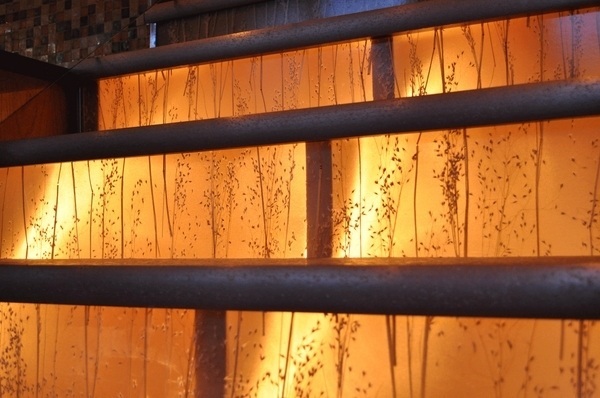 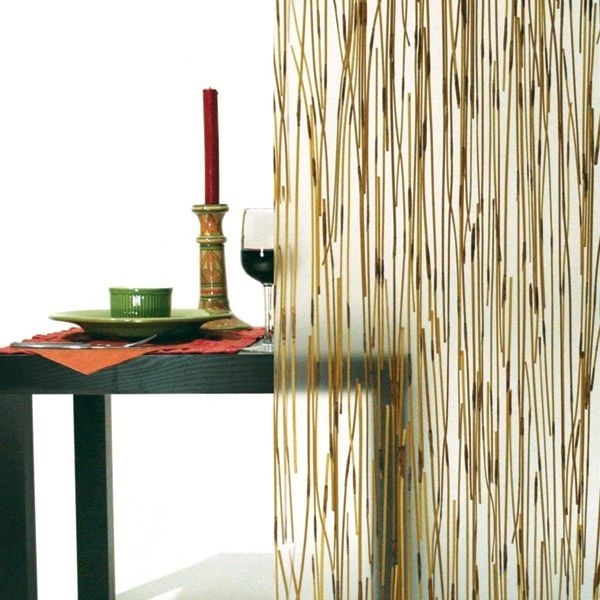 The innovative technology of the decorative resin panels encapsulates natural materials – reeds, wood veneers, shells, textile elements, etc and the result is a high quality product with enormous decorative values. 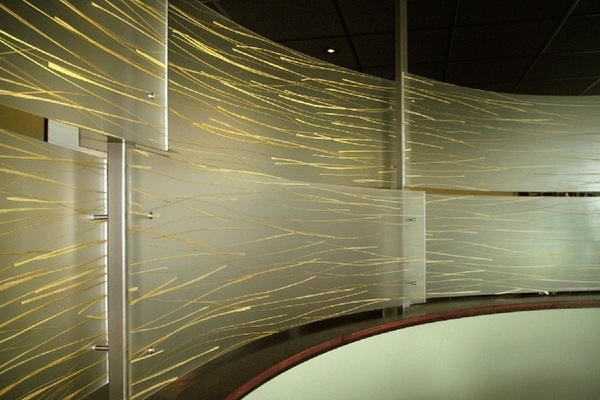 Lumicor resin panels find their place in large public areas with modern and creative decoration. 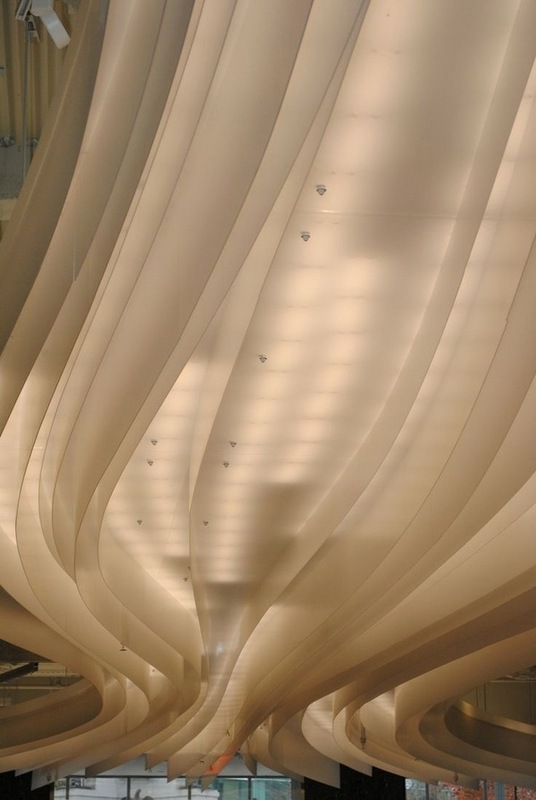 One of the most spectacular and impressive designs is the glacier ribbon ceiling designed for the First National Bank in Detroit. 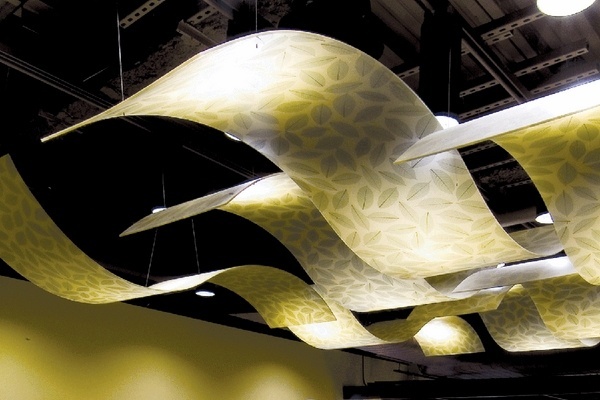 The amazing lighting installation was created with Lumicor’s custom translucent decorative panels shaped to create a wave look. 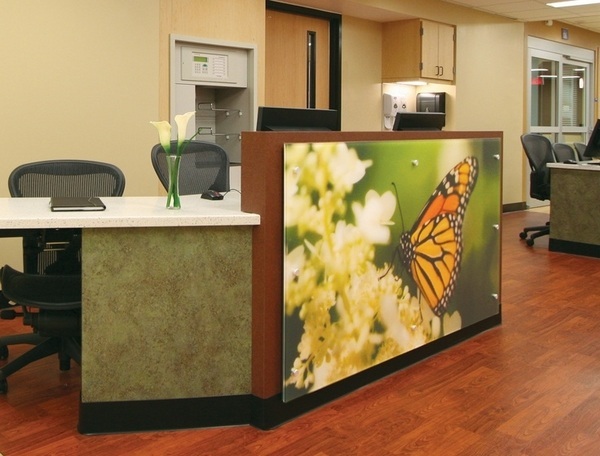 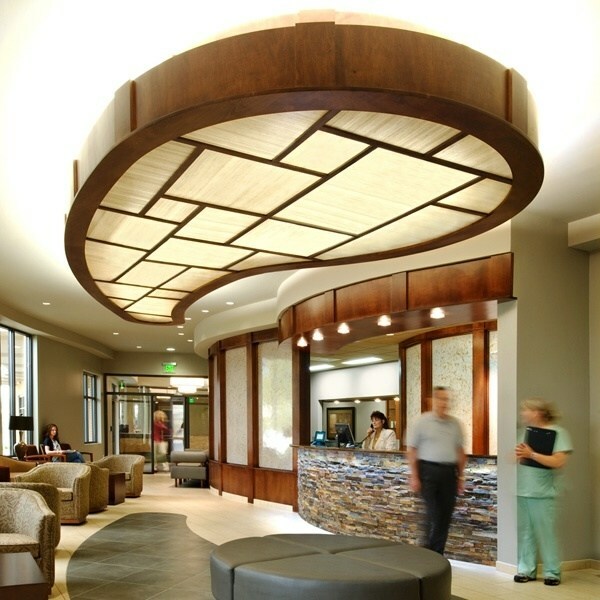 The panels add a unique character to the decor of restaurants, hotel’s reception desk, even to the nurse station at the Norton hospital. 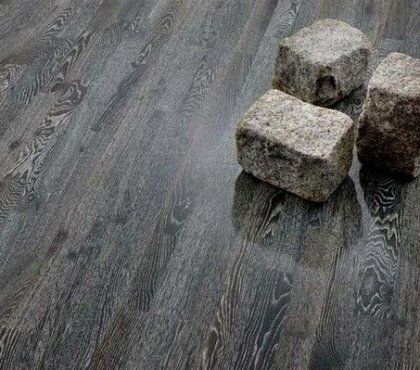 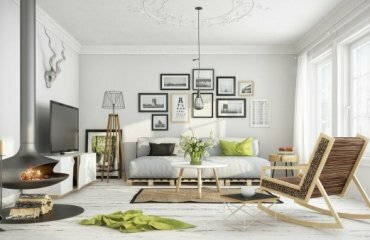 The combination of organic material with light, color, texture and depth in Lumicor resin panels makes them functional and original solution for home decorating. 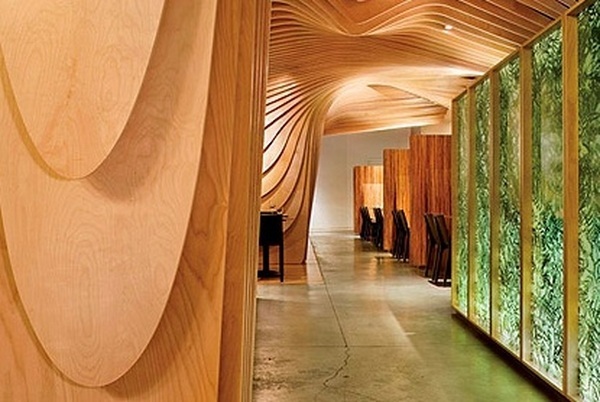 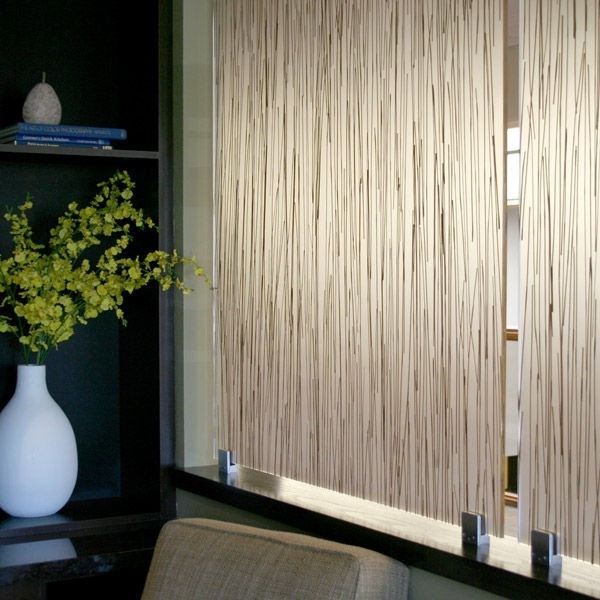 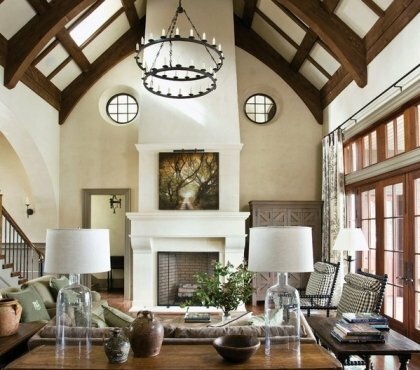 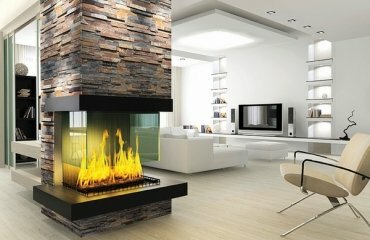 These panels do transform any interior space. 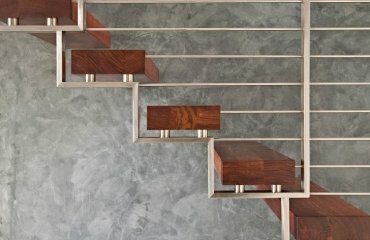 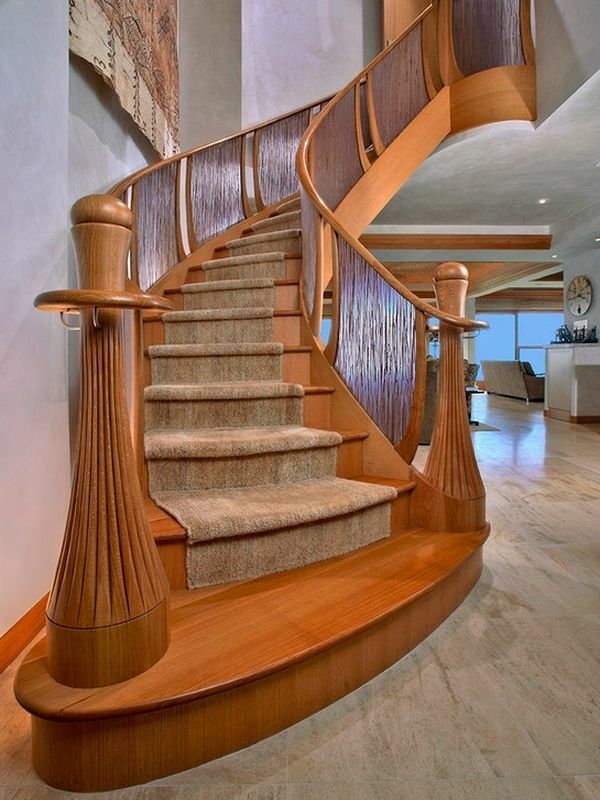 A modern staircase with attractive panels immediately looks like a piece of art. 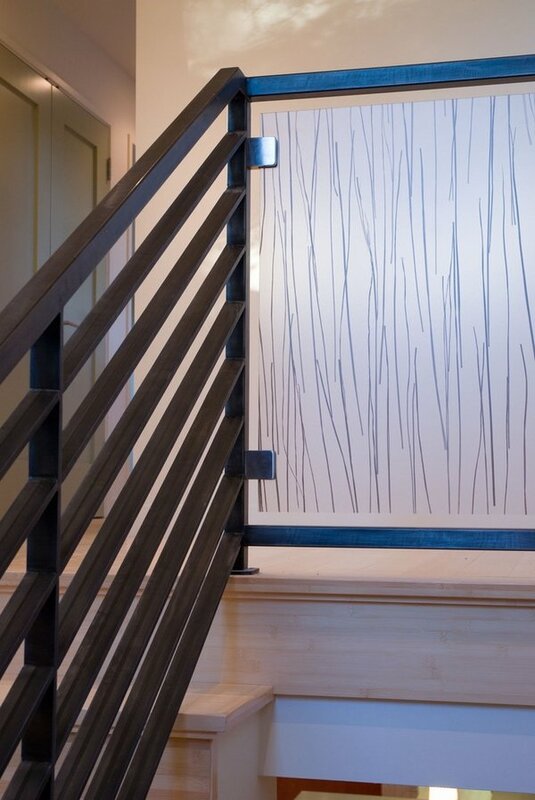 The railings transform an ordinary design into an exceptional one. 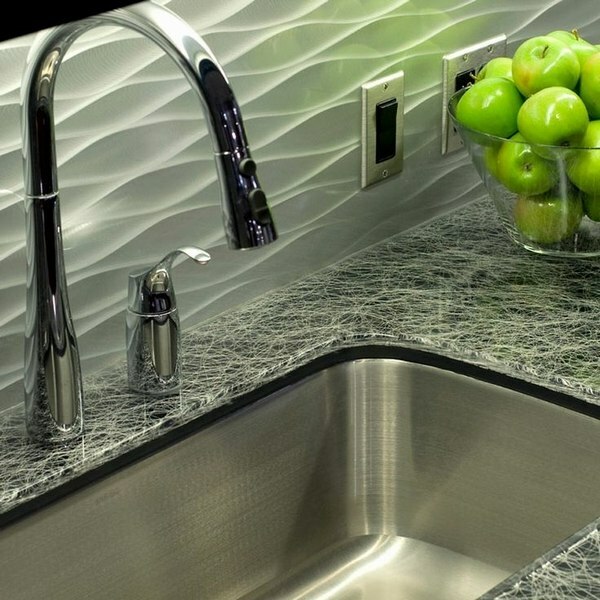 A kitchen backsplash looks elegant and unique while bathroom walls or partition walls create an intimate ambience with the stylish appearance. 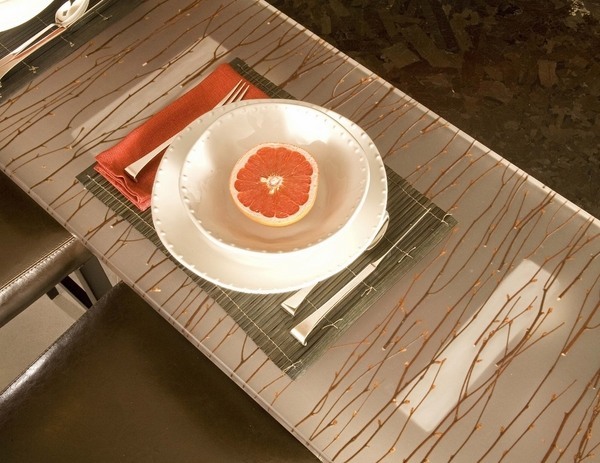 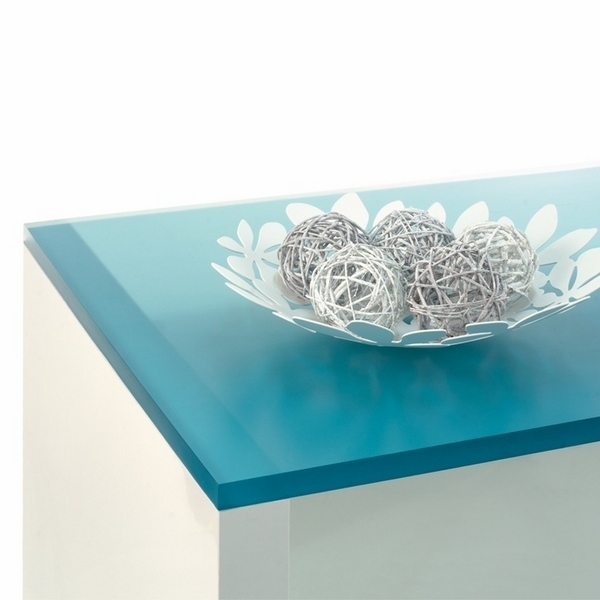 In case you want to customize your horizontal surfaces – a Lumicor panel will be the right choice for a table top, kitchen countertop or a bartop.